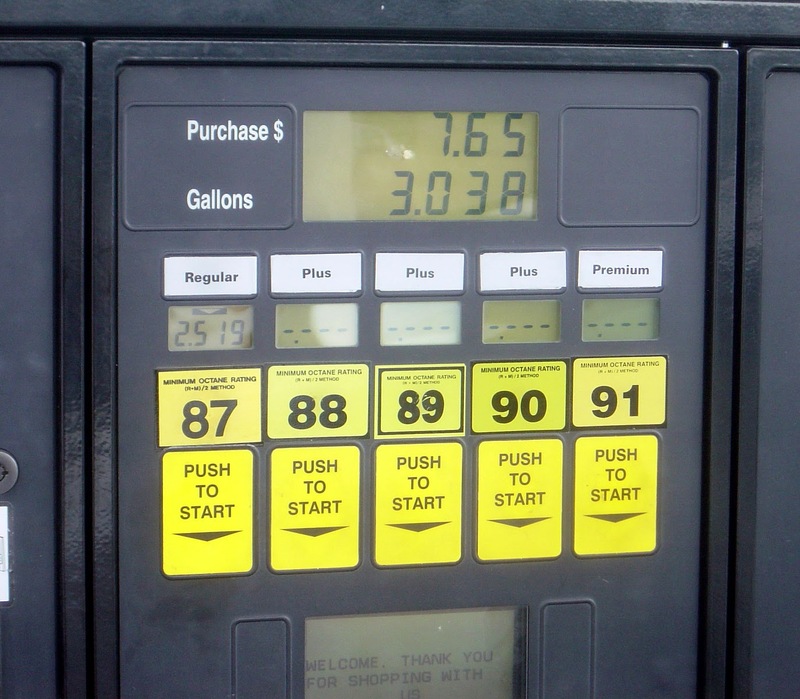 Octane rating or octane number is a standard measure of the anti-knock properties (i.e. the performance) of a motor or aviation fuel. 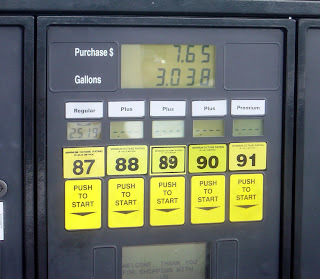 The higher the octane number, the more compression the fuel can withstand before detonating. In broad terms, fuels with a higher octane rating are used in high-compression engines that generally have higher performance. 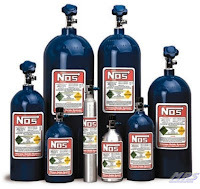 If you've watched the new 'Fast & Furious' movie maybe you've noticed that just like the first one 'The Fast and the Furious' you keep seeing those blue NOS bottles. So what is Nitrous Oxide or NOS and how does it make the car go so fast? Credit World War II for making cars that can swim. And though the largest numbers of amphibian passenger cars were made way back in the 1960s, the prospect of a car that can navigate waterways like a boat continues to attract inventors. 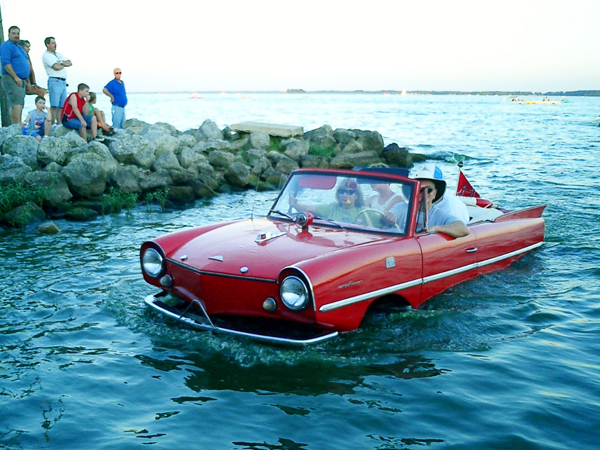 Even though less than 5000 German-designed Amphicars were built, you can still see them. Most came to America and many are still in use. Autogearhead: Flooded roadSome areas are more prone to flooding than others. This problem is set to increase in the UK with the onset of global warming. 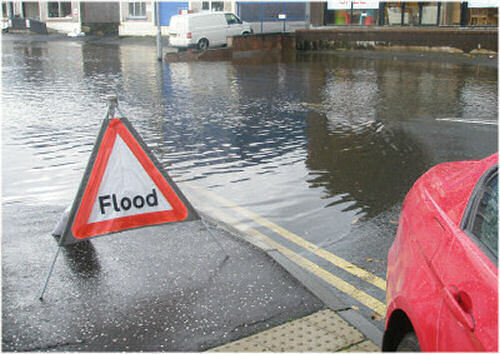 Floods can occur when rivers burst their banks, after a period of heavy rainfall. Large volumes of water can cause flash-floods, or floods in urban areas where the sewers and drains can't cope and there is nowhere for the water to soak away. Autogearhead: In December, it became official: Ford would replace the E-Series with a version of its new generation global Transit van under Ford's "One Ford" program. 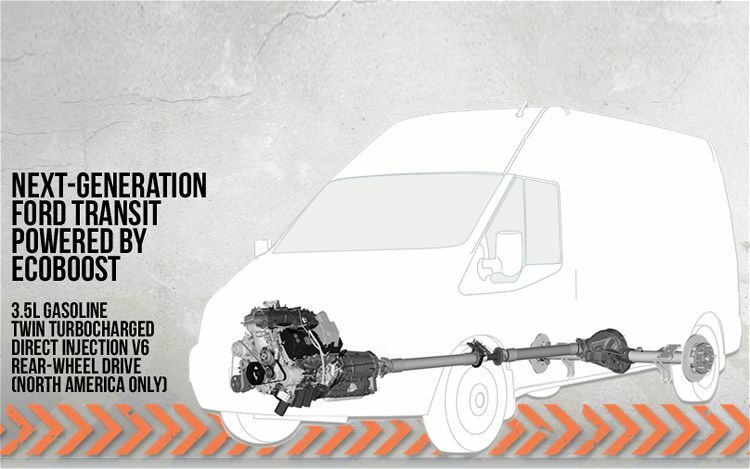 Details were scarce at the time, but Ford is finally starting to dish about the new Transit, and just announced that the van will receive Ford's 3.5-liter twin-turbo EcoBoost V-6 found under the hood of numerous Blue Oval offerings. AutoGearhead: This very informative article is about the threatening dangers in automobiles was written by Brian Turner for autogearhead.com. Asbestos is one of the most threatening dangers in automobiles. The sturdy but dangerous substance was a common additive in automotive parts manufacturing. For most of the last century, manufacturers used asbestos in brake parts, heat seals, hood liners, clutch components, valves, gaskets, and more. 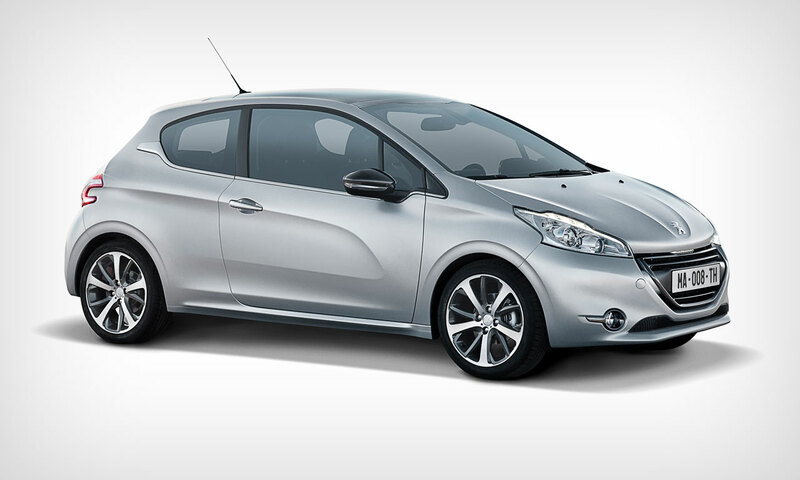 AutoGearhead: The Peugeot 208 is in the final round to become the most beautiful car of the year 2011. Discover eight details of the 208 design.